Beware hugs from strangers. 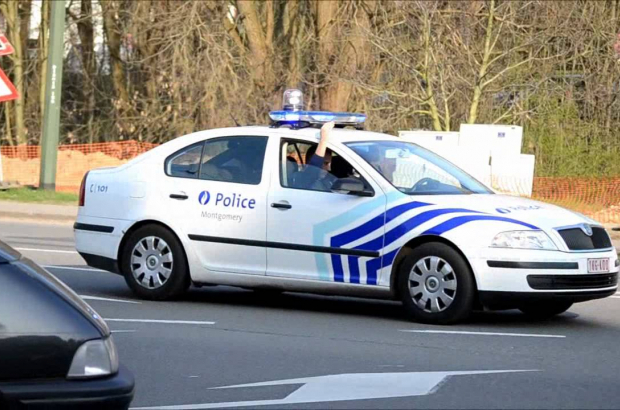 That's the advice from police in Etterbeek and Woluwe as a gang of necklace thieves are targeting passers-by. The Montgomery local police division has recorded a series of similar thefts involving a group of three or four people in a foreign-registered car who stop and ask for directions. Once a helpful pedestrian has given directions, a woman gets out of the car, offers them a gift and gives them a hug, making off with their necklace. Police say the gang usually target older women and victims should immediately call the local police division on 02 788 53 43. "If you are faced with this type of situation, immediately inform us - with as much information as possible on the vehicle and its occupants," the Montgomery police force said on Facebook. "If an unknown person comes too close to you, extend your arm and step back."